To celebrate Earth Day, we've teamed up with Equinox Summit, the local leaders in health & fitness. 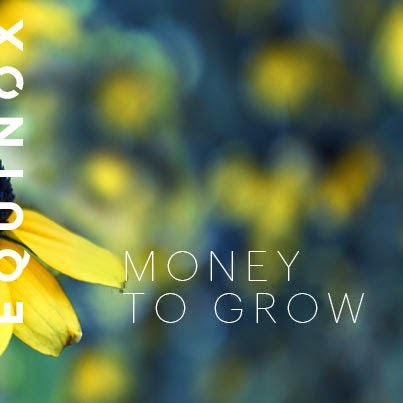 Any Farm & Fork Society Member that visits Equinox Summit between April 17-April 22, will receive a week-long pass to the club and will also be entered to win a one-month membership! Members are allowed to bring a guest. Or visit Equinox Summit on April 22, from 8:30 AM -11:30 AM, and the Farm & Fork Society will be on hand to answer any questions you might have about the CSA. We will be sampling some of our producers and farmer's products as well! Becoming a member of the Farm & Fork Society is a great way to show your support for your local farmer and in turn, the local economy. A bigger bonus, you will be helping the environment!